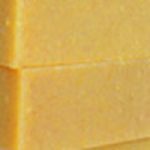 Soaps: Non-drying cold processed vegetable soaps, the way soap is supposed to be made! possible (noted) and all dyes are natural ingredients such as clays. Please read ingredients and descriptions carefully, some are made with essential oils and some with fragrance oils. 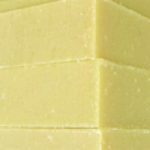 All are cold processed and WILL LATHER, these are not glycerin craft soaps. Much easier on the skin and non- drying or stripping, they can also be used on body, hair and beards. Give them a week-long trial, then go back to your “regular” soap and feel the difference! Especially good here in our desert with it’s hard water! A note on cold processing: Set up and drying time varies by batch and environmental conditions. 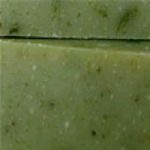 When you receive your soap bars please check for dryness. Bars should feel firm without any “squish”. If the bars feel less than firm, please set aside in a cool dry place for a few days or more to allow them to finish drying completely. 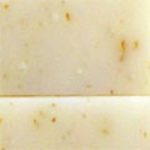 Bars that are not completely dry will feel a little sticky and not lather well on first use. If this occurs, set them aside and allow more time to dry. 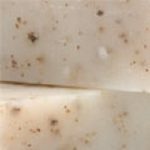 Bars dry quickly here in our desert and every effort is made to assure the bars are completely cured before packaging and shipment, however, I have been surprised occasionally when “cured” bars have been shipped to humid areas and require just a bit more drying. Square styles are 3.5 in. x 2 in. x 1 in. 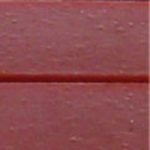 each and have been top trimmed, giving a very square and finished appearance, along with a uniform size, on each bar. All of these bars are certified 85% organic and are made with essential oils only. Slab styles are approx. and 4-5 oz. each. 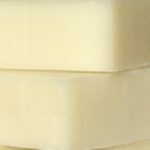 Square cut on three sides with a rough top, allowing a little more soap per bar but a slightly less finished appearance. SOAPS ARE NON-RETURNABLE. PLEASE READ INGREDIENTS AND STYLES CAREFULLY! 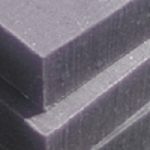 Contact us if you require more than 50 bars of any type. Custom orders may take up to three weeks to complete. Square varieties can also be cut into 1 oz. hotel sized sample bars, which are individually boxed and labeled, perfect for guests, party favors, festival handouts, and B&B type operations. Minimum order for 1 oz. bars are 144 bars, some mixing of scent types available. Please contact us for this offer availability and pricing. 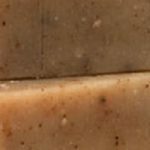 View cart “Oatmeal Spice-Vegan, Organic, Square-Exfoliating” has been added to your cart.